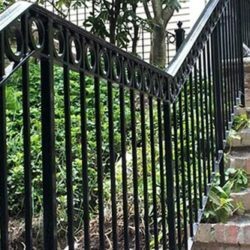 Weld Right Iron Works Inc. is your number one ironwork company that specializes in all aspects of ironwork. 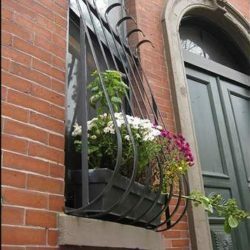 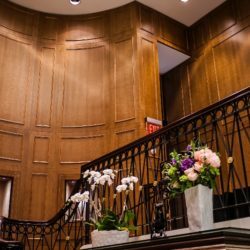 Whether your need is for a commercial company or a residential property, we provide custom ironwork including gates, stairs, window grills, and fences. 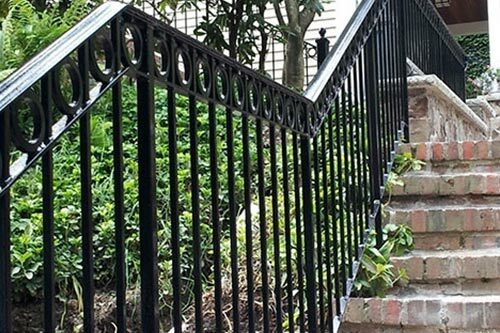 Our professionals have an unmatched skill set and attention to detail to ensure your custom ironwork is spectacular and long-lasting. 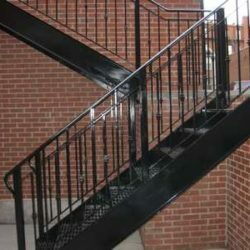 Weld Right Iron Works Inc. specializes in custom ironwork. 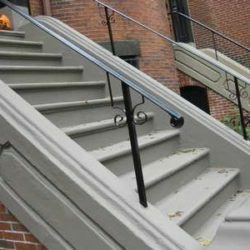 With over 40 years of experience, we have provided superior and professional service with the highest quality found in the industry. 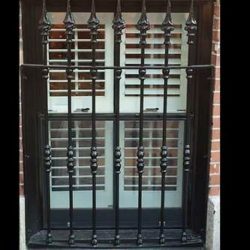 Our expertise ranges from Gates to Window Grilles to Fences. 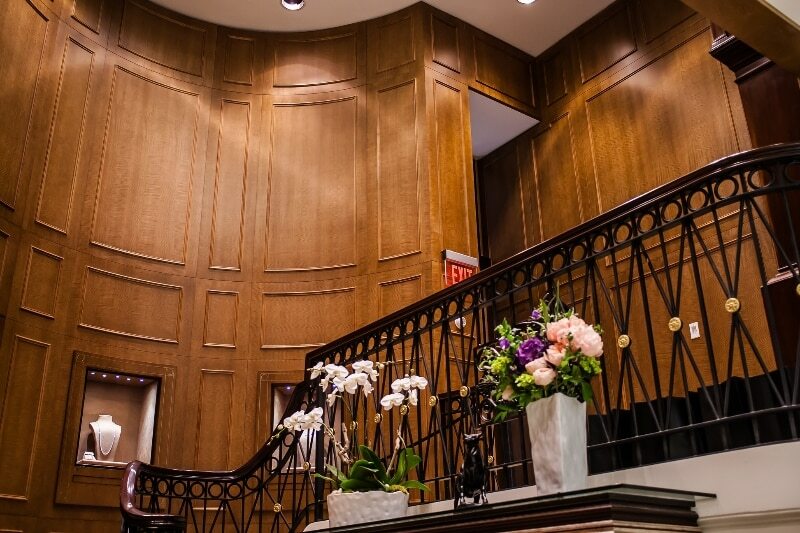 We pride ourselves on our quality customer service and attention to detail. 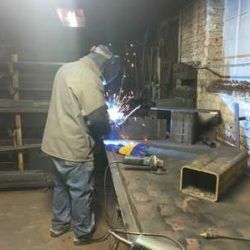 Our professional welders can handle all of your welding needs, no job is too big or too small. 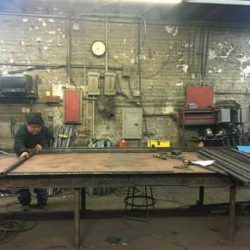 We are a group of skilled welders, designers, and ironworkers. 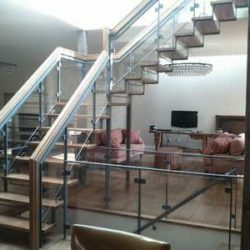 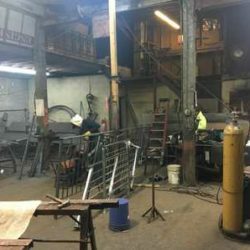 We are experienced in virtually all kind of Metalwork, as well as: fences, gates, window grills, metal decks, balconies, fire escapes, ornamental railings for commercial and also home use. 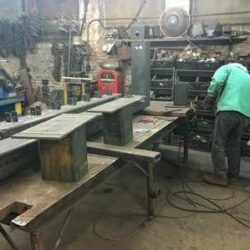 © Weld Right Iron Works.